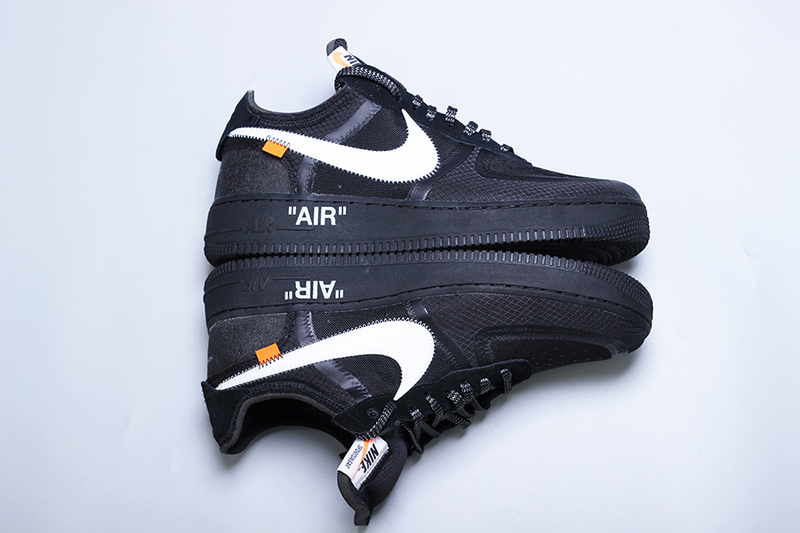 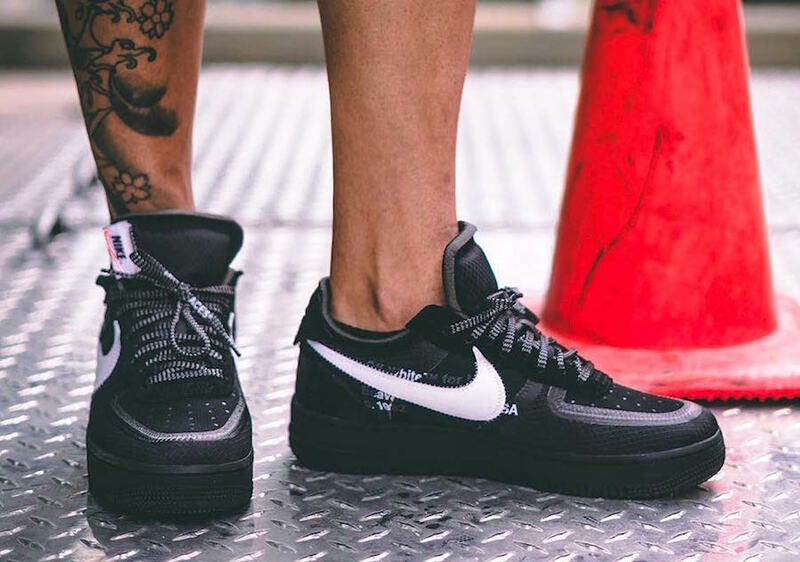 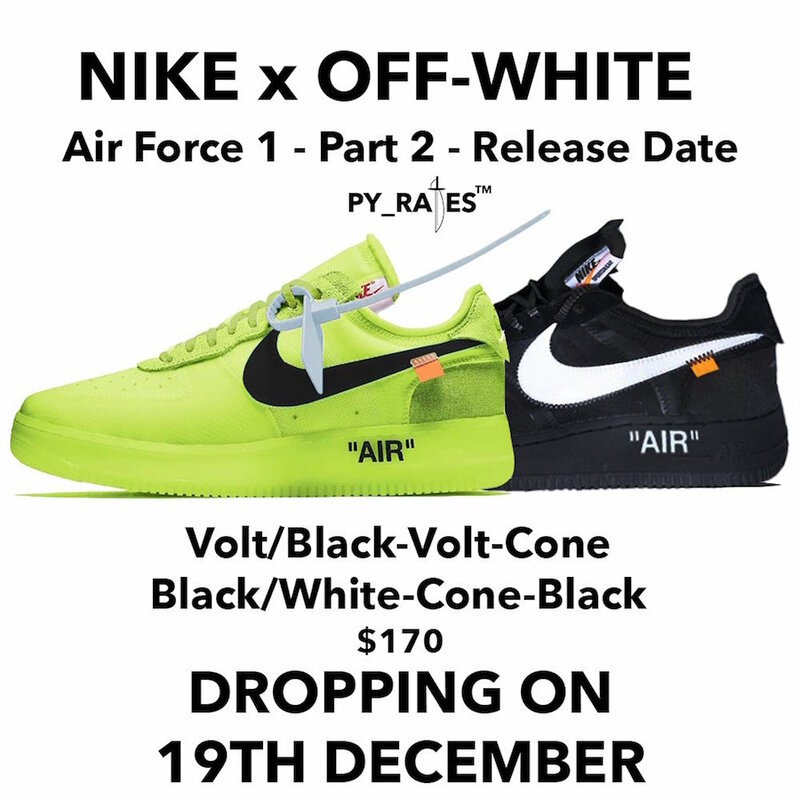 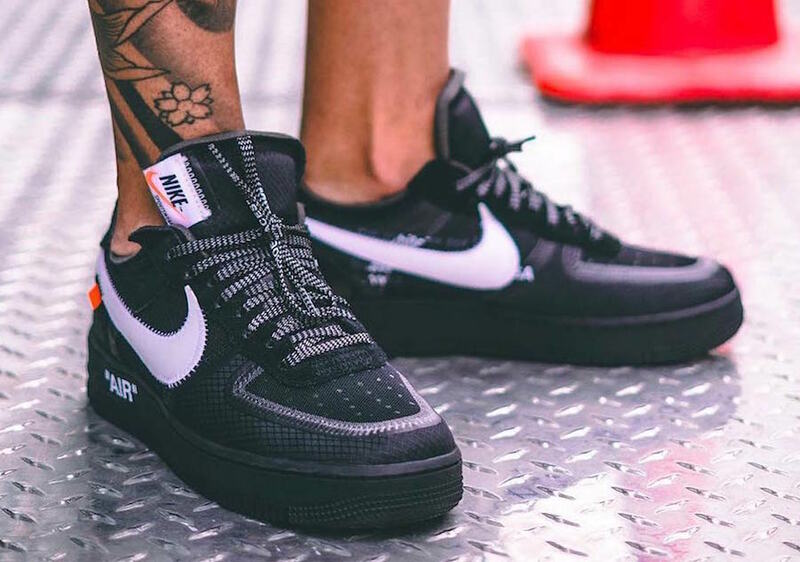 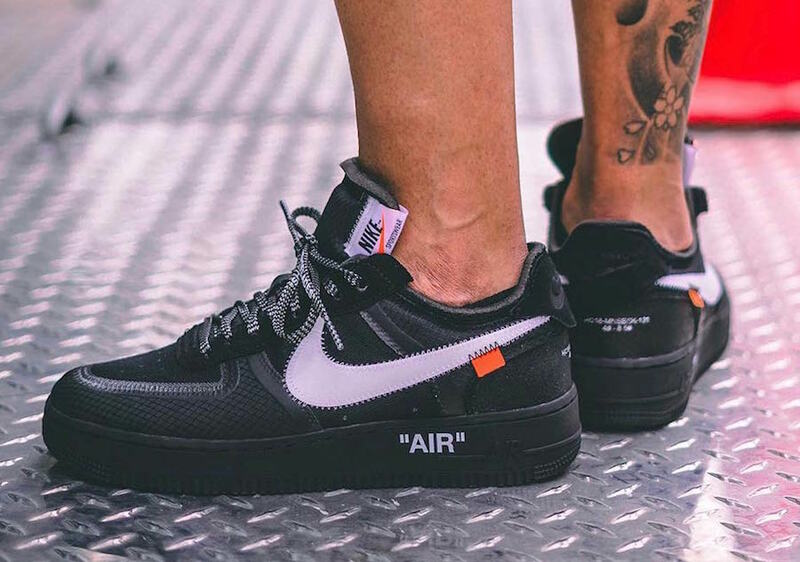 When the Virgil Abloh’s limited version of the beloved Off-White X Nike Air Force 1 Low appeared with the Museum Of Modern Art collab, blew up its fans mind. 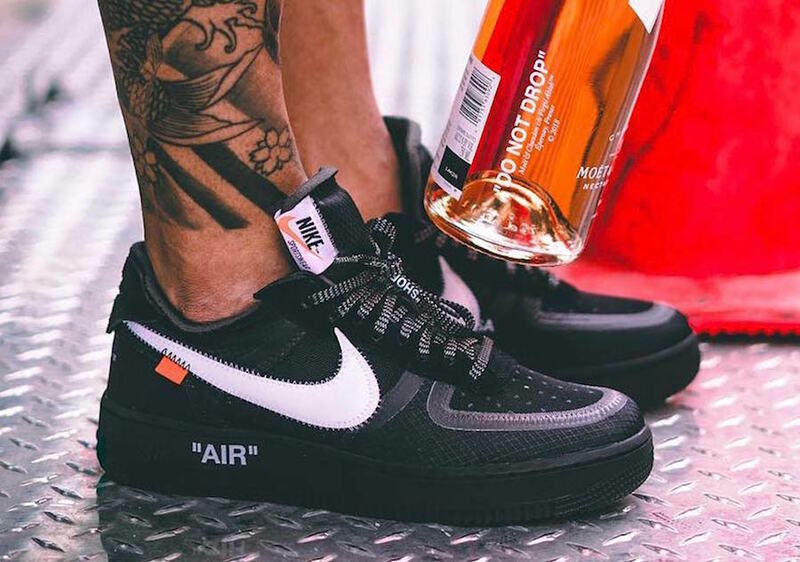 Now, we all have the chance to enjoy this Off-White Air Force 1 Low this fall. 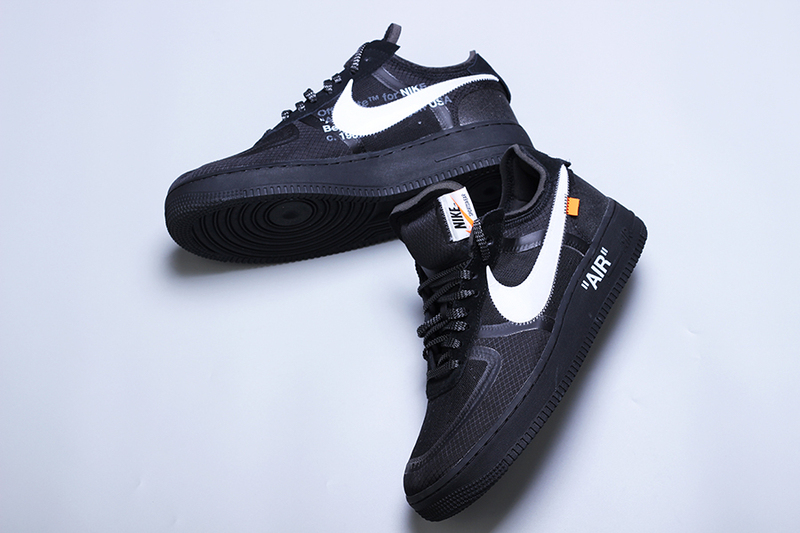 This pair comes dressed in a classic black and white color option, it features a black upper with Vergil’s signature “Off-White” and a text over it. 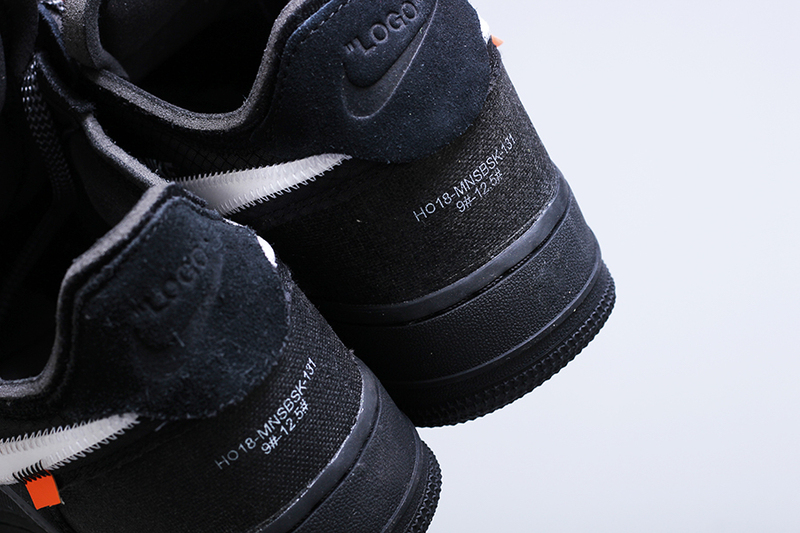 While the heels are adorned with the “Logo” and the swoosh covered in white. 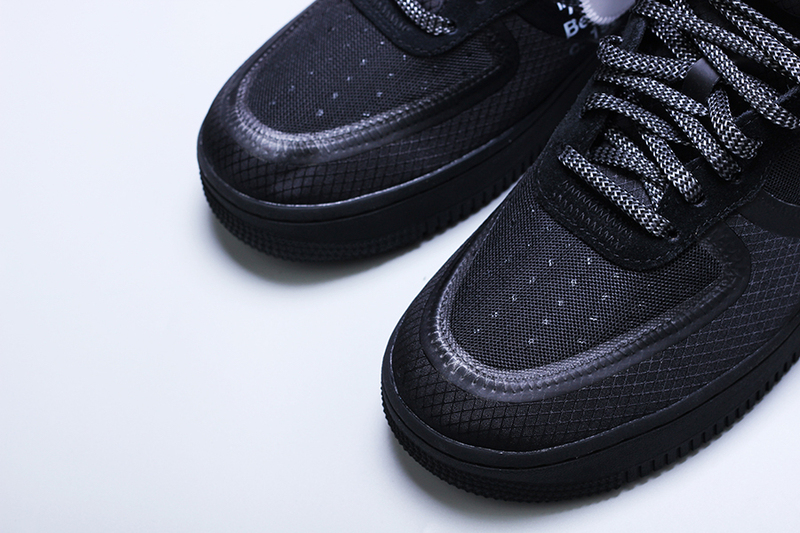 Black rubber soles finish off this luxurious design. 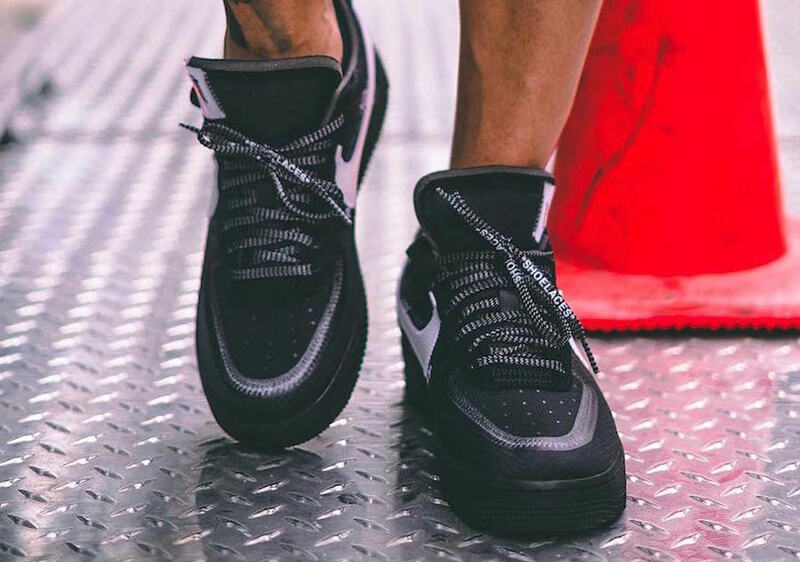 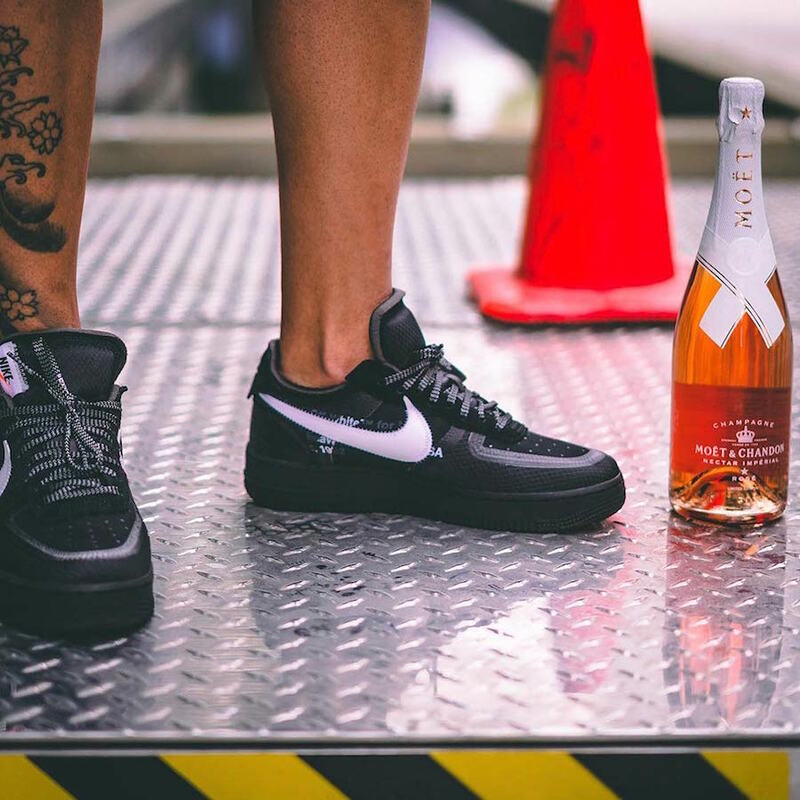 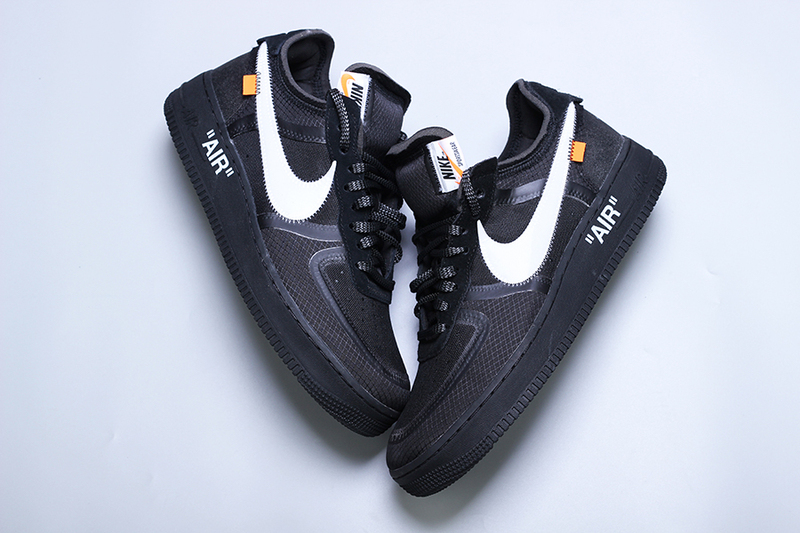 UPDATES: You are able to enjoy this Off-White X Nike Air Force 1 Low ” Black” on December 19th on Nike Store Online. 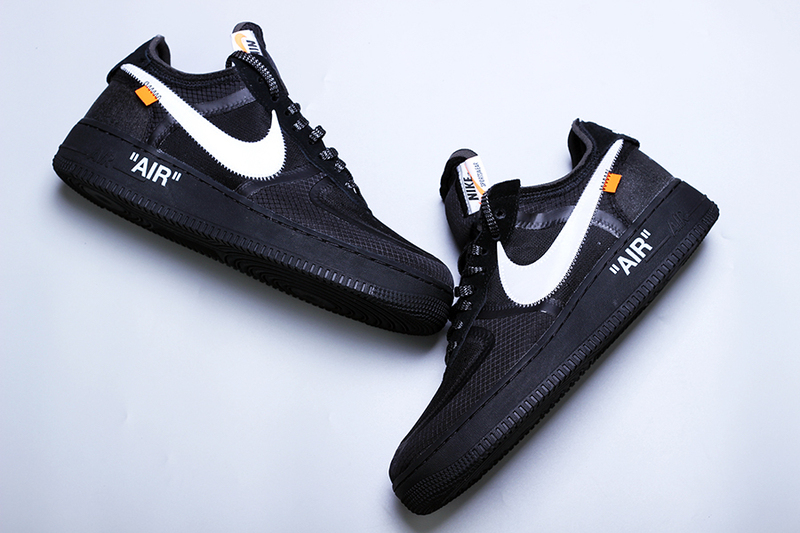 Feel the elegance and grab this pair for $170 USD.